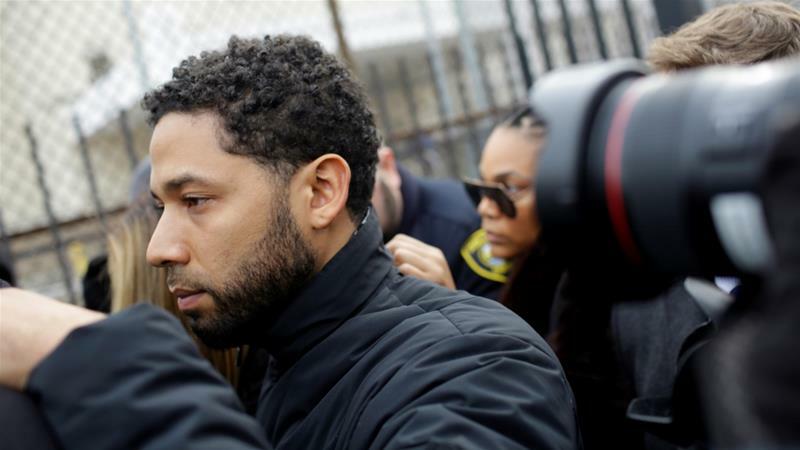 The suit says Jussie intentionally misled officers into believing his attackers were white when he knew otherwise. As we reported ... the city threatened to sue Jussie if he didn't fork over $130k to cover the cost of investigating a case it says was faked by the "Empire" star. The City of Chicago fired off a letter to Jussie's people earlier this month ... but his camp told the City to go pound sand. Prosecutors shockingly dropped 16 criminal counts against him, which pissed off Mayor Rahm Emanuel and Chicago PD -- and now has many calling for State's Attorney Kim Foxx's job.